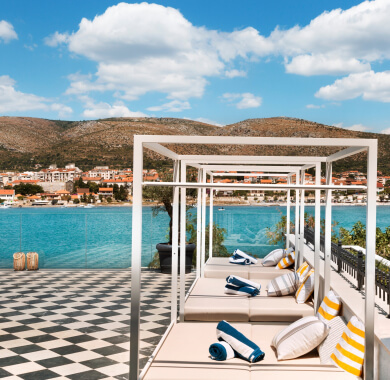 Designed for the relaxing and lavish holiday, Brown Beach House is perfectly situated just a few steps away from the beach, combined with the soothing nature around it and a short walk from Trogir, one of the most beautiful towns in Croatia. 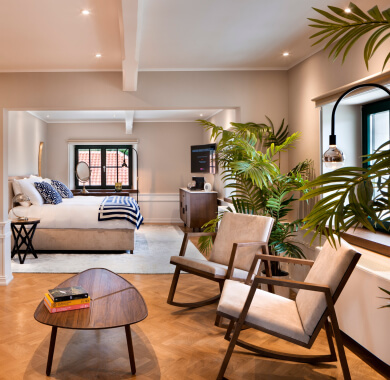 The hotel’s interior designer Saar Zafrir conceptualized a dream-like space that’s both hip and sophisticated. Every detail suggests to guests that it’s time to settle in and get comfortable. The Brown Beach House offers 42 stylish rooms and suites, all of which are well-appointed with the details and trappings of a luxury getaway. 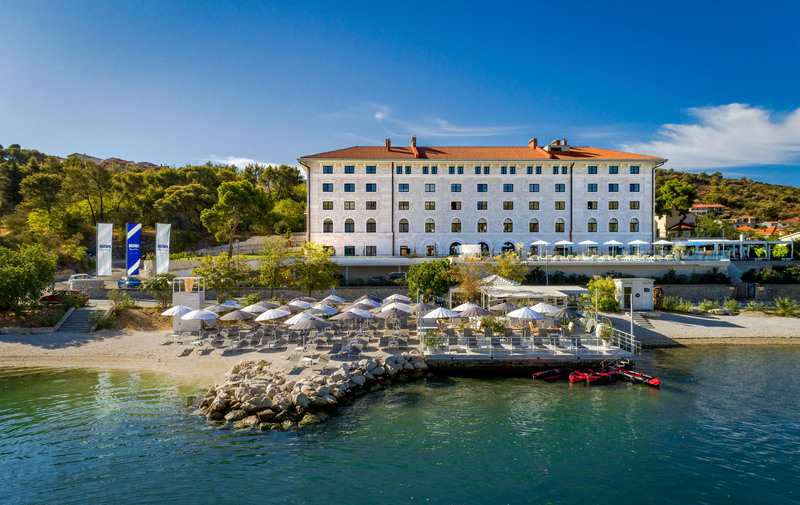 The hotel’s cozy & inviting lounge is furnished with mismatched chairs, antique ceiling fans, lush palms and grand floor-to-ceiling windows that look out onto the glistening Adriatic Sea. Enjoy romantic interludes at the beach, pool, spa or lobby bar. Delicious bites await you at our Cartina restaurant. All on-premise experiences invite you to unwind into a Brown state of mind.